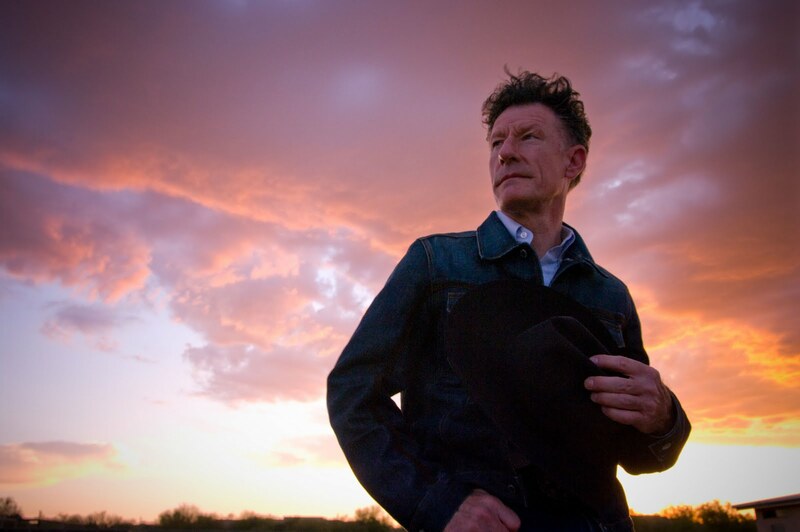 Lyle Lovett will headline the October 10 Closing Ceremonies of the World Equestrian Games. Lovett’s popular Lexington shows have ranged from the Kentucky Horse Park to Memorial Coliseum to Rupp Arena (in the Heart of Rupp Arena series). His latest album, Natural Forces, is available via iTunes. Closing Ceremony tickets available TicketMaster. CLICK HERE TO PURCHASE.